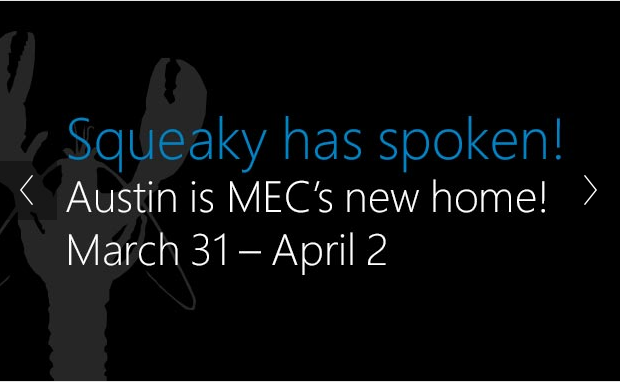 Microsoft announced the official dates and location for the next MEC. As you can read at www.iammec.com next Microsoft Exchange Conference will be held in Austin, Texas, from March 31st to April 2nd. Soon more information will be available at website. Tagged MEC 2013, MEC, Microsoft Exchange Conference. Bookmark the permalink.